Exclusive 35% Discount Code that is valid for a full year just for you! 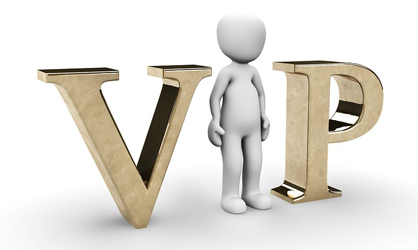 Priority dispatch of all your orders during your VIP Membership! Our “VIP Care & Attention”! All this for just £35 per year! So roll out the red carpet, join the Busy Bee Candles VIP Club & enjoy these fabulous benefits today.